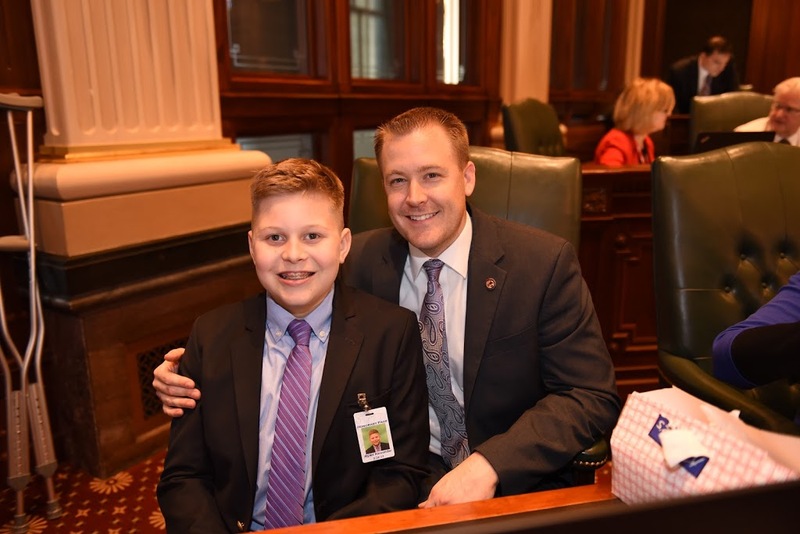 House Page, Myles Alexander (March 29, 2017). 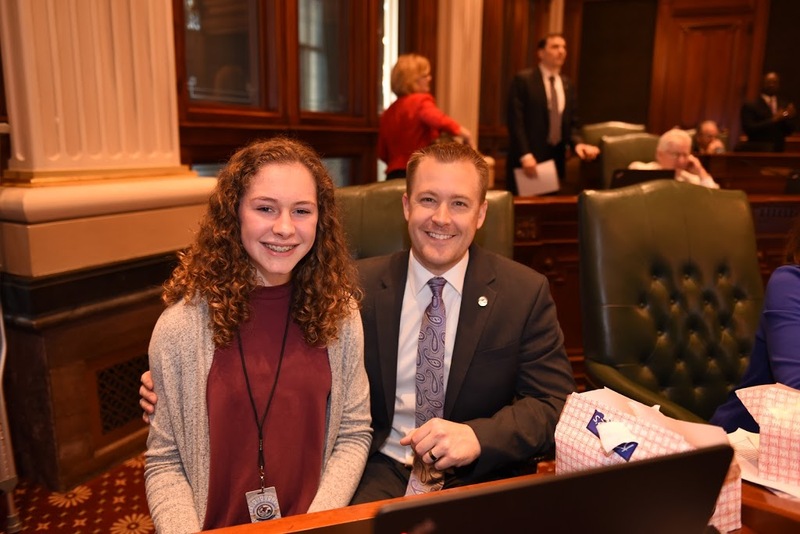 State Representative CD Davidsmeyer welcomed Myles Alexander and Ellie Laub to the Capitol as his House Pages for the Day. 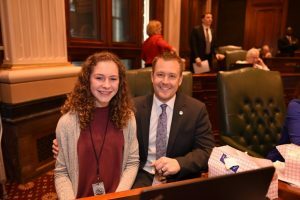 House Page, Ellie Laub (March 29, 2017).